Maggie has been spayed and is now owned by Barbara Palmer. 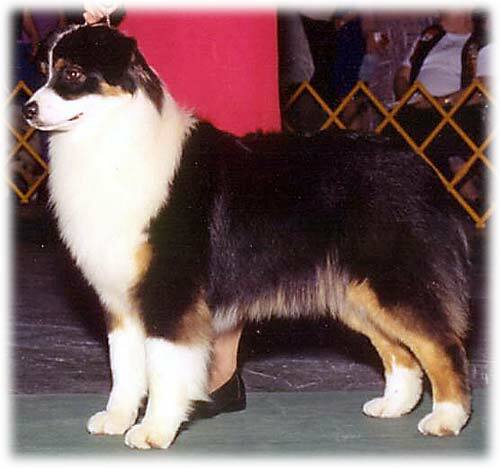 ©2003-2009 Inverness Australian Shepherds. All rights reserved.